The Greenhouse Phase is when you’re getting all your ducks in a row. It’s when you’re considering what you need, educating yourself, paying attention to what you like and don’t like about your current kitchen, how much things cost, etc. It’s a very important phase. The reason it’s helpful is that consumers that utilize this phase and educate themselves end up having more successful projects, and have less stress and worry during their kitchen project. That’s because they understand more about what’s going on, what will happen during their project, and they have less surprises. Surprises are the main source of stress in a project (these aren’t good surprises!). We’re here to help you make the most of your Greenhouse Phase before you actually meet with a designer to begin your project. Many dealers just want to see you when you’re ready to buy. We know that’s not reasonable, nor is it helpful. We’re here to help you all along the way. 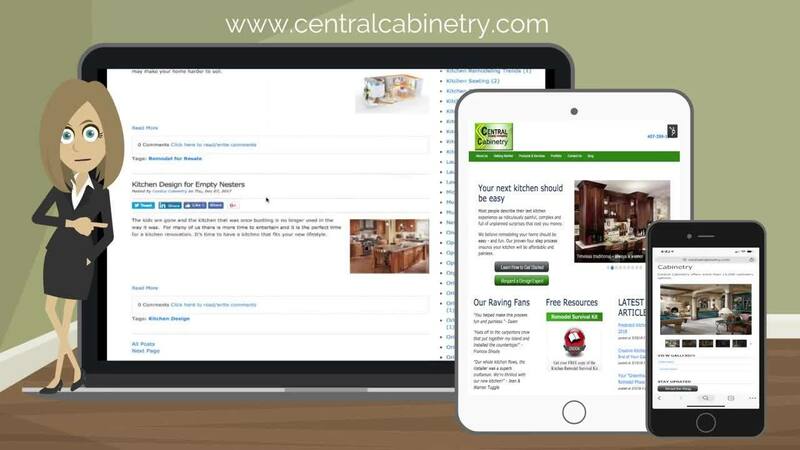 The Central Cabinetry blog you’re reading is an example. It’s filled with tons of information that will help you prepare in every way for your project. You will enjoy it so much more and worry so much less by being so well prepared. 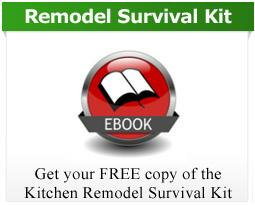 2 – Download our guides that teach you all about the Kitchen Remodel Process. They’re invaluable! Our blog also gives you a lot of free, information-packed guides to coach and educate you on everything related to kitchens. Take advantage of these unmatched resources Central Cabinetry offers you for your Greenhouse Phase and contact us if we can help in any other way. Contact one of our experts here if we can guide you.